Earlier this month, McClatchy Company announced it would attempt to shave 10% of its staff through voluntary buyouts delivered to around 450 employees. Late last week, the company reported just shy of 225 employees accepted its offers. A story by Miami’s New Times reports the company’s flagship property, The Miami Herald, will lose at least 10 employees covering beats related to Guantanomo Bay, the LGBT community and state politics. 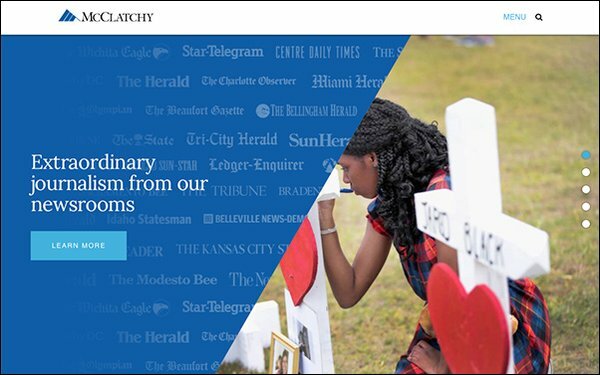 The Kansas City Star, also owned by McClatchy, will reportedly lose more than 12 reporters. Employees who were at least 55 years old and had worked at their respective papers for 10 years or more were offered the one-time buyouts. According to a report by KCUR in Kansas City, the last day for Star employees accepting the buyout is February 28.